(Courtesy Michigan DNR) – With the summer moving right along, let us remind you about a section of the DNR’s website that can help you find great places to go fishing in Michigan. The Family Friendly Fishing Waters section of the website connects interested individuals with local fishing opportunities. The Family Friendly Fishing Waters website can be found at www.michigan.gov/fishing and features a map of Michigan. 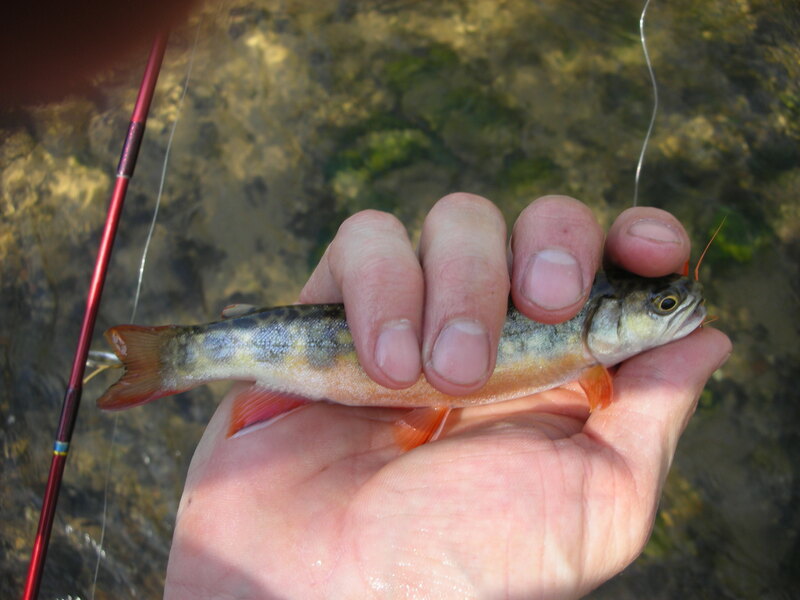 Just click on the county you are interested in fishing and you will be provided with a list of one or more family-friendly locations to fish. Every county in the state has one or more locations featured with more than 230 total spots highlighted throughout Michigan. Water bodies are designated as family-friendly based on their ease of access, high likelihood of success in catching fish, identified amenities, and other details. Each water body’s online profile includes its geographic location, driving directions, parking information, hours of operation, species of fish available, typical bait used, and much more. The DNR’s goal is to continue to increase the number of locations featured on the Family Friendly Fishing Waters section of the website. We need your help in submitting locations! A big thank you goes to every individual that takes the time to submit water bodies to be used. Future success of this effort will be dependent on folks like you providing us with even more family-friendly spots! Let’s continue to discover all the great places to go fishing in Michigan. Bookmark www.michigan.gov/fishing to find your next favorite fishing hole!